With new laws and regulations surrounding health insurance, it is important that you remain in compliance to avoid any fines or penalties for yourself, or your business. 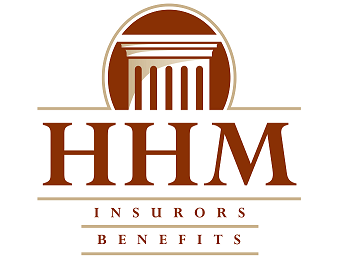 At HHM Insurors, we can provide groups and individuals with full coverage health insurance plans to fit their needs. We have been providing this coverage to the residents and businesses in Moon Township, and Pittsburgh for over 70 years. Our teams of agents are knowledgeable in this type of coverage and are detail-oriented when working with every customer. As an independent agency, we’ve had the opportunity to build relationships with all of the nation’s top insurance providers including Highmark Blue Cross Blue Shield, UPMC, United Healthcare, and Aetna. This gives us the opportunity to market coverage on your behalf for the most competitive rates and ultimately the best value. We take the time to get to know each customer to fully understand their insurance needs, and create a tailored program to fit the needs of both the employees and employer. Our agents know the right questions to ask to formulate the best long term plan. We are a local agency which means that we are accessible to our clients when they need us. Our top priority is to provide superior service to our customers and create the right plans to keep them protected against the unexpected.